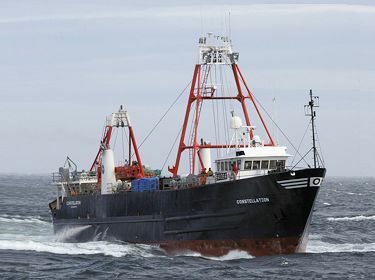 The heart of O’Hara Corporation surrounds their catcher-processor vessels fishing in the Bering Sea, Aleutian Islands and Gulf of Alaska. 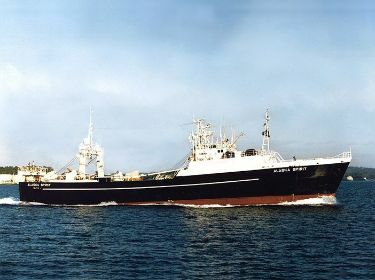 Their vessels catch flounders, Atka mackerel, Pacific Ocean perch, cod, pollock, among others. With a current home port of Seattle, Washington, the Araho (194’/59m), Alaska Spirit (204’/62m), Constellation (165’/50m), Defender (120’/37m) and their sister ship Enterprise (120’/37m) catch, process and freeze their catch at sea. 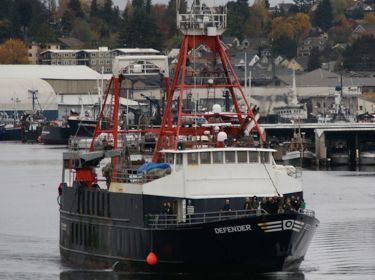 Their flagship vessel, Araho is the newest addition to the Alaska groundfish fleet. 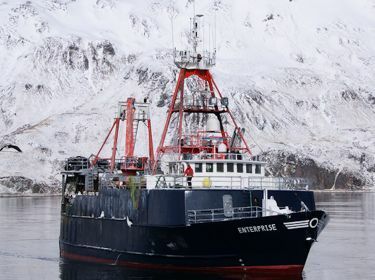 Their five fishing vessels operate in one of the most sustainable fisheries in the world. 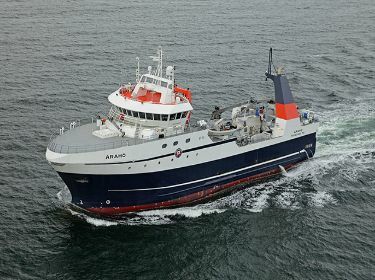 O’Hara Corporation will continue to strive for the best quality groundfish product they can offer their worldwide customers. 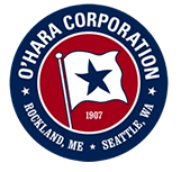 Click to find out more about O’Hara Corporation.